Rated 4-1/2 Stars Golf Digest Best Places to Play! Lets not forget the Swim and Tennis memberships that are available too! 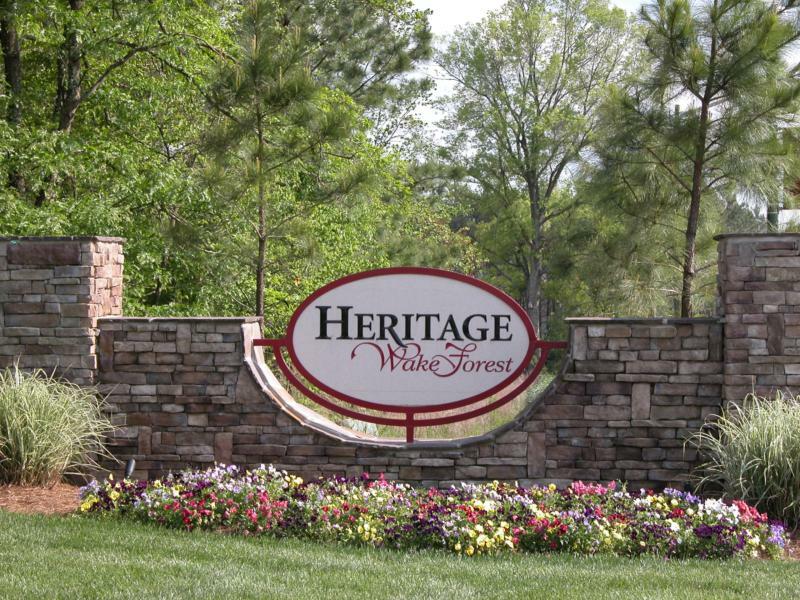 These are just some of the reasons why people enjoy and call Heritage Wake Forest home. Apart from all of these great reasons to call Heritage Home is the undeniable fact that Heritage IS the Number One Community in the Triangle. While many Realtors and Developers say about other communities Heritage actually backs that up with irrefutable data! Don’t take my word for it, just check out the Triangle Area Residential Real Estate Report which for May 2011 sales shows Heritage Solidly in the Number One position with 108 sales year to date a comfortable 62 sales apart from it’s nearest competing community Wakefield! Apex Nature Park – Is It or Isn’t It?